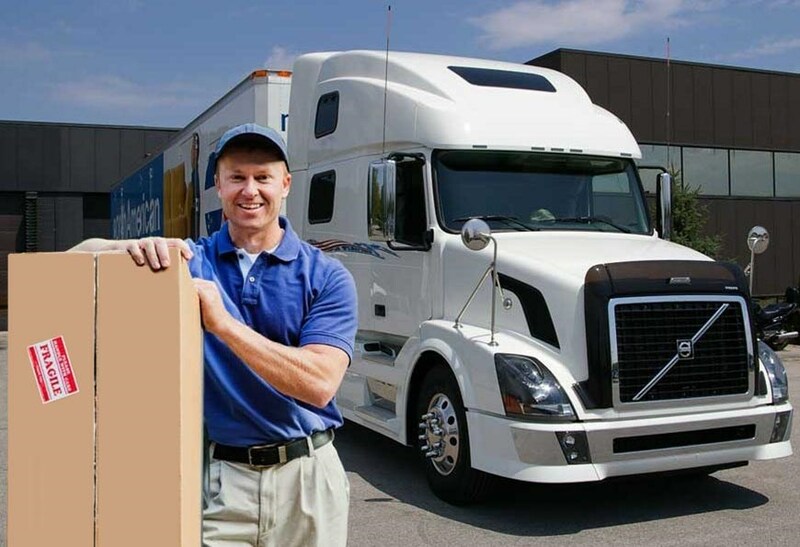 Whether family or career has influenced your decision to move from Pittsburgh to Baltimore, you want to ensure that you are working with a professional moving provider that will take the stress out of your relocation. At George Moving & Storage we have been offering professional moving services for over 40 years, and we have earned numerous awards for providing the best in high-quality service and customer care. Through our agency with North American Van Lines, George Moving & Storage has access to a nationwide network of moving and storage professionals that are dedicated to ensuring your household move is a seamless process – no matter where you need to go! From large family homes to small apartments, a qualified moving company should be able to handle all of your relocation needs. Customer service is a priority at George Moving & Storage, and we start the process with a free, in-home estimate of your moving costs. Throughout your relocation, you will work directly with a personal move coordinator who will help navigate you through the process of moving to Baltimore from Pittsburgh and answer any questions you may have along the way. If you need more time before your belongings meet you at your new home, George Moving & Storage offers flexible storage options to keep you covered! With both short and long-term options, your items will be safely stored within enclosed wood vaults located in our secure warehouse facilities. No matter how long you need to complete your move from Pittsburgh to Baltimore, we will ensure your items remain secure and undamaged. If your employer required you to relocate from Pittsburgh to Baltimore as a job requirement, ask them to give George Moving & Storage a call to inquire about our employee relocation services! From start to finish, we will work with you to meet your employer’s requirements for keeping your household relocation on-time and on-budget. Are you interested in learning more about the Pittsburgh to Baltimore moving services we offer? Give George Moving & Storage a call or fill out our online form today! A moving specialist will answer any questions you may have and set you up for a free moving estimate.